Having been in this business for a long time, our company targets the customers with affordable, but high – quality products. This month we are celebrating our 10th year anniversary. It all started in 2007 and considering that our company is based in the South African Republic, you all know the heat we are facing here. Our basic idea was to develop the business which will manufacture tents, which people can use in their yards as a protection from the heat and mosquitos. But, that was just the tip of the ice berg. Our team got a massive positive feedback from our clients, and we decided to boost up our production. Now we offer an extensive variety of tents for sale, such as Frame Tents, Stretch Tents, Pagoda Tents, Wedding Tents, Alpine tents, Frame Tents, Church tents, Peg and pole tents, Aluminum Tents, military tents, Canvas tents, Mobile Chillers and mobile freezers. 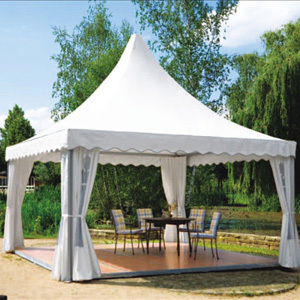 Our company is able to offer you a wide range of luxury and comfortable wedding tents. They come in a variety of colors, shapes, and sizes. Depending on your personal style and how many people you are planning to invite, we can guarantee you excellent service for any type of celebration. They are ideal for any party you are organizing, it will keep your guests’ safe and protected, even when weather conditions aren’t ideal. 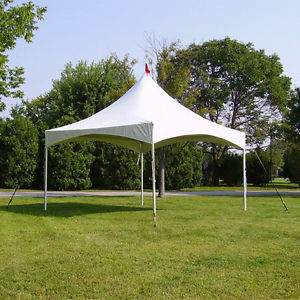 Due to a steel construction, our frame tents are the best on the market. It will provide you durability, and we offer a ten – year warranty. it doesn’t matter what type of celebration you are organizing; pagoda tents are ideal for any occasion. They are light weight, easy to set up and spacious. Many people decide to use them for outdoor activities, and they can accommodate a large number of individuals. Our high – quality aluminium is supplied by Sanvic Aluminium - to construct the best aluminium tents in the South Africa making ourcompany the leader in the market. We have managed to gain all significant certificates and awards in this industry, which prove the originality of our products. We have a strict system of manufacturing and all our tent go under firm control. This is one of the reasons why we provide a ten – year warranty on all our products. Our goal is to have satisfied customers because we believe they are our best commercial. With us, you will be protected, as well as your guests. Due to a high – quality and products which can be used for a vast range of applications, our company has become the leader on the market. We have managed to gain all significant certificates and awards in this industry, which prove the originality of our products. Setting up the tents – we are aware that not all people are skilled at fixing and setting up the tents. As our customer, we have provided special offers and conditions for you. Our team of technicians will organize the delivery, as well as fix up the equipment and tents at a location of your choice. Choose the size – our company wants to offer our clients a variety of tents and marquees in different shapes, colors, and sizes. If our dimensions aren’t appropriate for you, then you can always order a custom-made tent. In this way, we want to give you the freedom of choice so that you can decorate your personal tent. 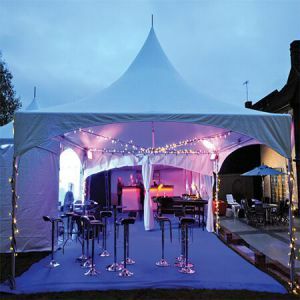 Brand the tent – we offer special services and conditions to all our customers. You have a chance to customize your own tent and choose the appropriate logo. This is especially useful for people who own businesses, and they want to market their companies. In this way, you can hallmark your logo and become recognizable. Emergency tents – how can they help you? How to choose the best tent for your wedding? All Rights Reserved 2017 by Moxie Comp.